This blog is a personal blog written and edited by me. 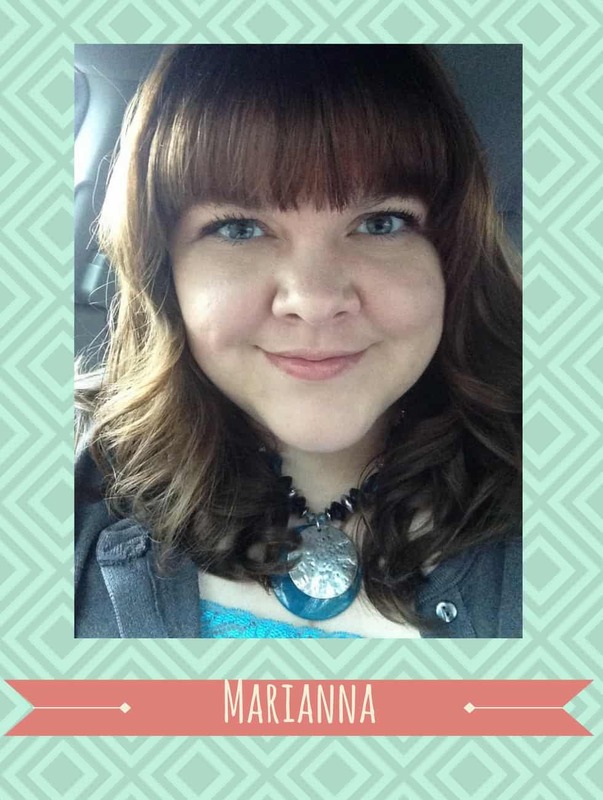 For questions about this blog, please contact Marianna at findyourmomtribe (at) gmail (dot) com.. The owner(s) of this blog would like to disclose the following existing relationships. These are companies, organizations or individuals that may have a significant impact on the content of this blog. We are sellers on Amazon.com. Although we can promote products we sell on this site, we cannot receive an Amazon affiliate commission on those products should you purchase them.